McMurtry's most vital and entertaining novels. Danny Deck is on the verge of success as an author when he flees Houston and hurtles unexpectedly into the hearts of three women: a girlfriend who makes him happy but who won't stay, a neighbor as generous as she is lusty, and his pal Emma Horton. 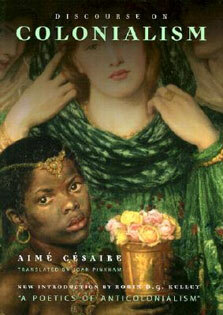 It's a wild ride toward literary fame and an uncharted country...beyond everyone he deeply loves. 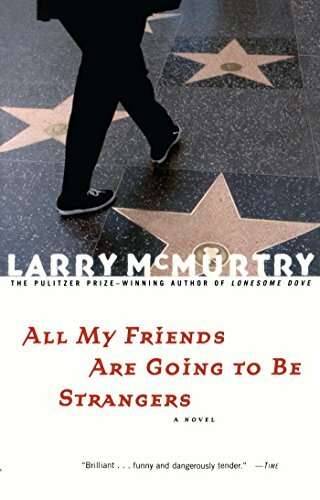 All My Friends Are Going to Be Strangers is a wonderful display of Larry McMurtry's unique gift: his ability to re-create the subtle textures of feelings, the claims of passing time and familiar place, and the rich interlocking swirl of people's lives.